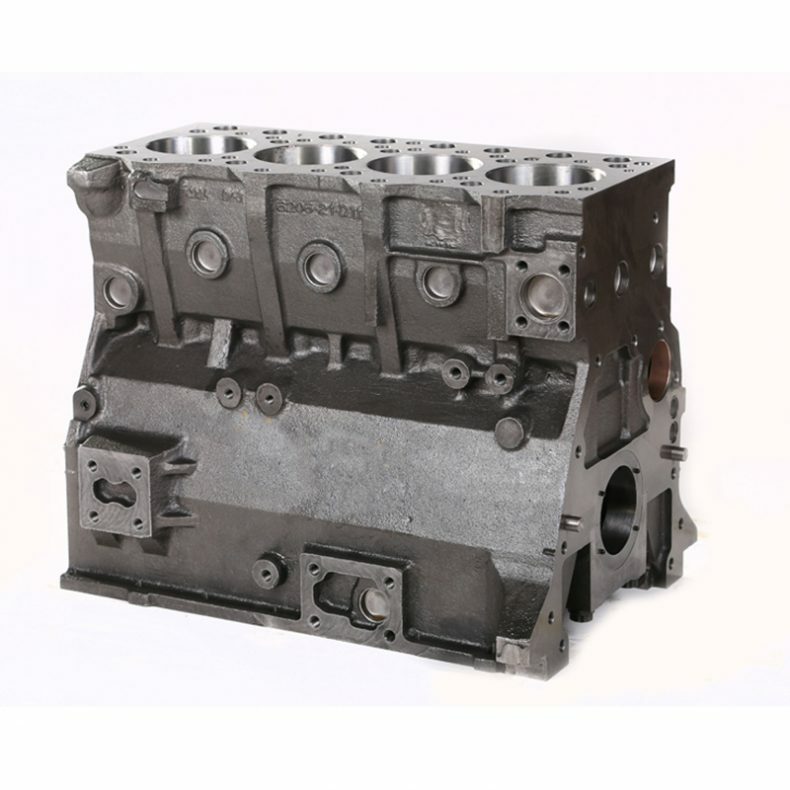 Diron Parts Group is a cat cylinder block dealer and manufacturer, It own a factory which specialize in producing heavy equipment diesel cylinder head and cylinder block with 18 years experience in manufacturing and exporting,Diron wholesale cat aftermarket cylinder block to over the world, it has a team of knowledgeable engineers, inspectors, and skilled workers. 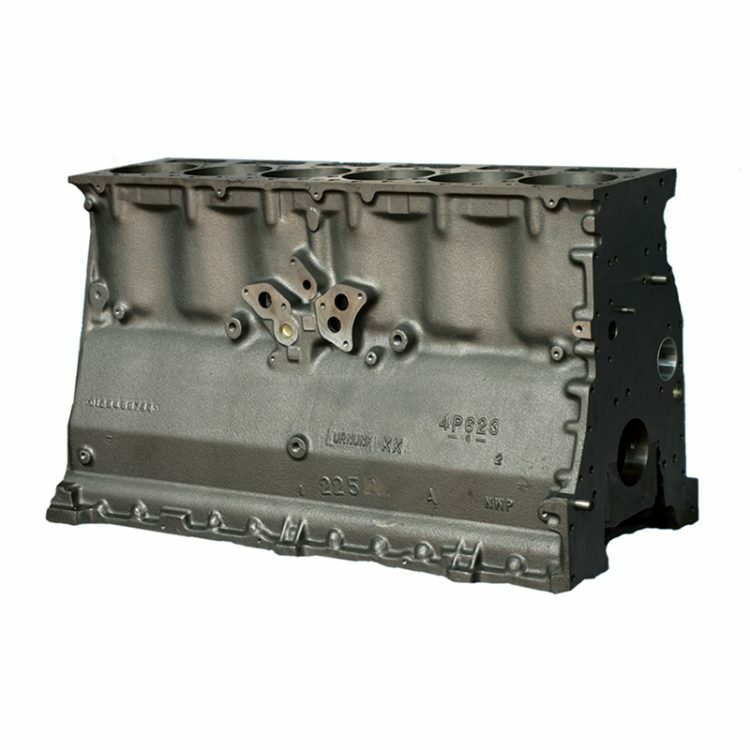 Besides, Diron corporate with some reliable principal manufacturers, so Diron also supply customer other quality spare parts.aftermarket CAT spare parts. cummins spare parts,komatsu parts and so on. 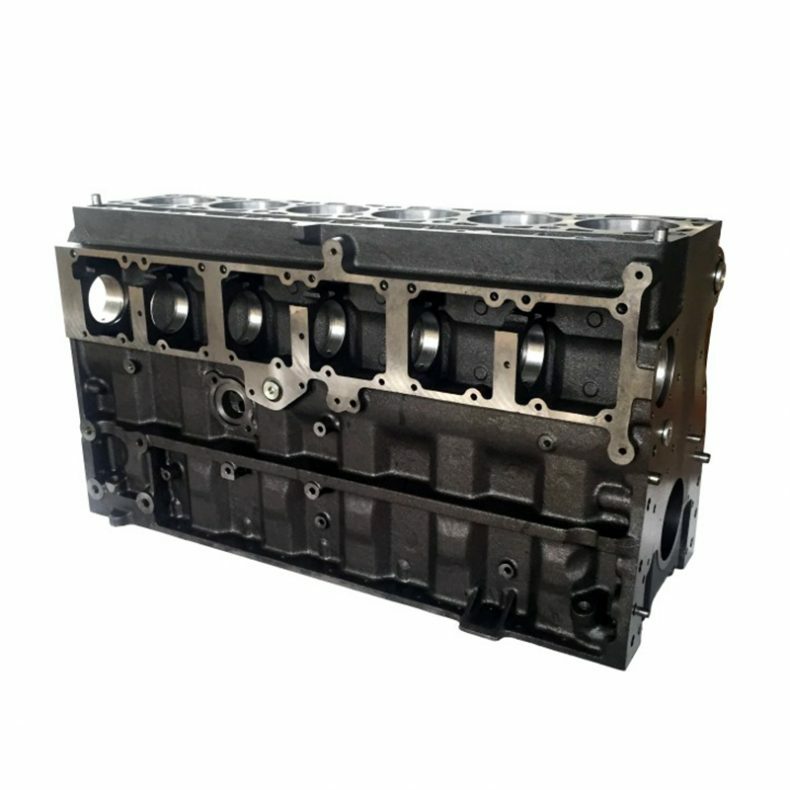 products including engine parts, like cylinder head,crankshaft, liner,piston,bearings,con rod, camshaft, valve, spring, seals,gasket kit and so on. 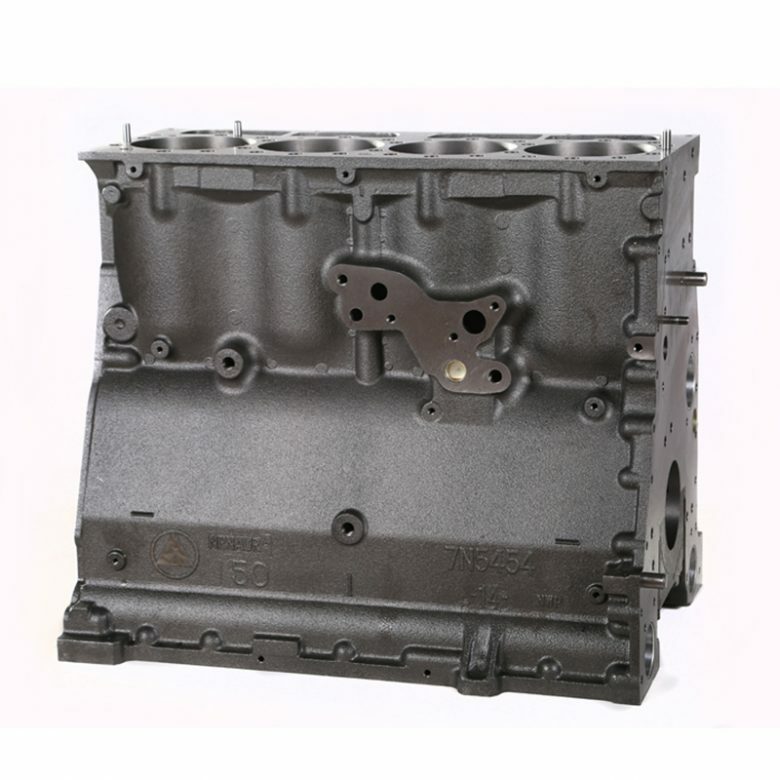 ① have sufficient strength and stiffness, deformation is small, to ensure that the movement of parts of the correct position, normal operation, vibration and noise. ③ wear to ensure that the cylinder block has sufficient service life.